The National Academy of Design sold a piece of its Fifth Avenue headquarters for $25 million, records filed with the city Friday show. 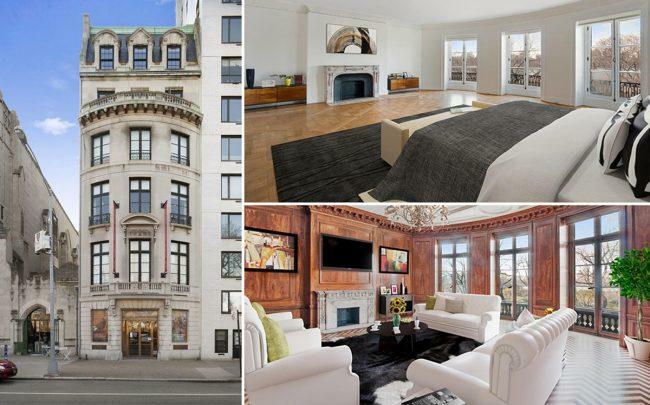 An LLC linked to merchant bank Raine Group bought the 15,000-square-foot townhouse that was remodeled in 1913 by renowned architect Ogden Codman, Jr. The six-floor, five-bedroom townhouse at 1083 Fifth Avenue was part of a much larger, 42,000-square-foot complex housing the National Academy Museum and School, which announced in 2016 that it would list the properties for a total of $120 million, citing high maintenance costs. Corcoran Group‘s Carrie Chiang had the listing for the townhouse, which went into contract in January, as The Real Deal reported at the time. Joe Ravitch, a co-founder of the Raine Group, did not immediately respond to a request seeking comment. The Beaux-Arts, Upper East Side home was once owned by railroad heir Archer Milton Huntington, who bought it in 1901 and later hired Codman to redesign it. Huntington and his wife, the sculptor Anna Hyatt Huntington, donated the townhouse and adjacent buildings to the National Academy in 1940.